Atlético Madrid finally got revenge and beat Real Madrid in an European competition. After having lost two Champions League finals and one semi-finals, the “Rojiblancos” were able to comeback and win (2-4) the European Supercup in the extra time at Tallinn against Real Madrid, who had many things to improve in the season. The game couldn’t start worst for Los Blancos who received the first goal in the first minute. Diego Costa fought against Sergio Ramos and Varane, who commit many mistakes during the whole game, and shot Keylor Navas, who was unable to save it. It was time for a new comeback. 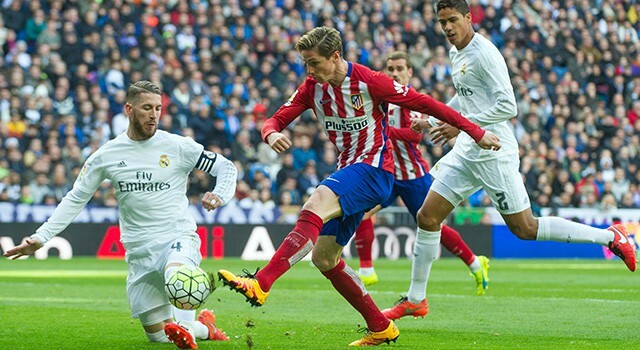 And Real Madrid started playing better, with Atlético Madrid focused in defending. Asensio could score a great goal but Oblak saved it. Few minutes later, Benzema headed a great cross from Gareth Bale, who was the leader of the team. The Frenchman continues scoring in this start of the season. In the second half, Sergio Ramos put Los Blancos ahead in the scoreboard thanks to a penalty committed by Juanfran with a handball. 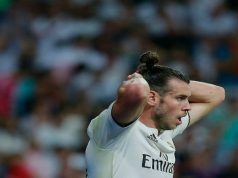 Real Madrid had their third straight European Supercup hold by the hand, but the disaster arrived. A new defense error, this time was Marcelo, allowed Diego Costa to draw the match in the 79th minute. Then, the extra time arrived and Saúl and Koke nailed the victory for Los Rojiblancos. Real Madrid didn’t know how to react after the goal scored by Diego Costa and the substitution weren’t better. 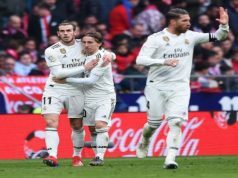 Dani Ceballos, Lucas Vázquez and Luka Modric came in into the pitch but they didn’t take control of the midfield. The defense was the worst part of the team and Lopetegui couldn’t find solutions on the bench to improve the attacking line. Many things to improve after Zidane and Cristiano Ronaldo’s departure. Meanwhile, Florentino Pérez continues with the idea of no signing any new player, but this squad needs to be reinforce if Real Madrid want to compete with Barcelona and Atlético Madrid.